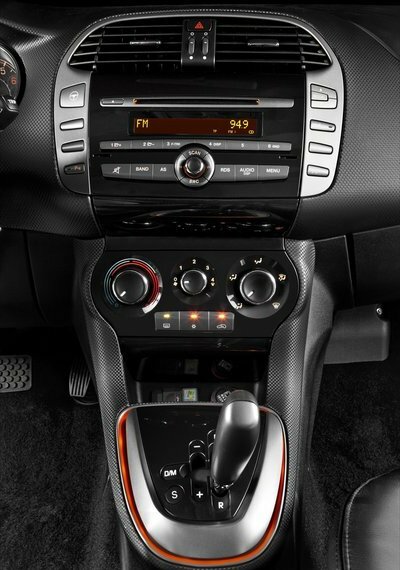 The beauty Fiat Bravo is getting ready for a new conquest. Although it has been on sale since 2007, the car has never had good sales figures not even in Italy. The lack of a 3 door version, Station wagon and more engine options, has made of it a complete flop for Fiat. Nowadays, tough times in Europe indicate that the model will soon disappear so European version of Fiat Viaggio will arrive. And sales figures confirm it: in 2010, 43.116 units were sold in Europe and one year later only 31.673*. During the first 6 months of 2012, only 9.611 units were sold. 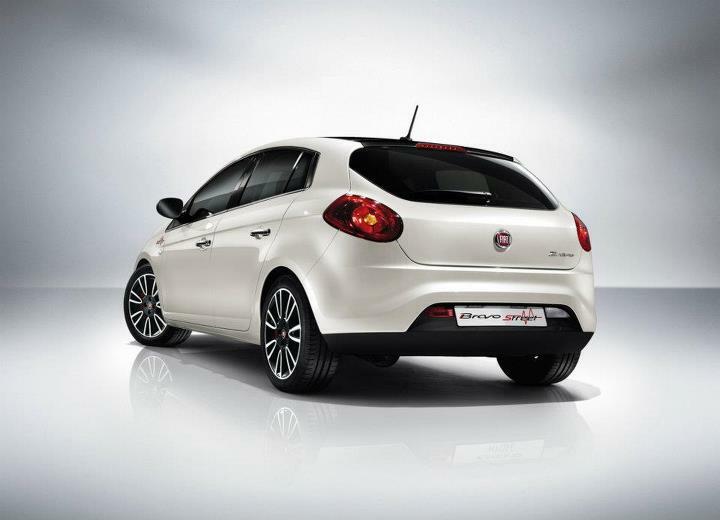 It means the C-Segment car from Fiat is losing market share as no other. Mainly because of the success of the Alfa Giulietta in Italy, and the good sales figures of Kia Cee’d/Hyundai i30 in Europe. This is certainly really bad news for Fiat as C-Segment is Europe’s second largest one and the car is not old at all. Besides it means less production levels for its plan of Cassino, that produces the trio Bravo/Giulietta/Delta. One of the solutions for this over capacity problem is to open Italian factories to international markets, or those markets located outside Europe. Marchionne has said repeatedly that future of Italian production depends on its ability to export far away from European Union. But it will take a while to reach that goal as Europe is not really open to global markets and European products are not really competitive when they are exported abroad. Anyway they just began to do it and the Bravo is the chosen one. The place: Argentina, an emerging market that has reached sales figures above Spain or Indonesia, and gets close to Australian market numbers. Almost 858.000 cars were sold over there in 2011, up a massive 29%. In 2012 things seem to stabilize but the country is now a big market for car sales and production. Fiat has one factory in Cordoba, where it produces the B-Segment sedan Siena for local consumption but also for exports to Brazil. It is one of the biggest of that country and the brand is well-known among buyers. Though it could be considered a closed market in terms of imports, Argentina is becoming not only big but also difficult when it is about competition with local manufacturers such as VW (where the Amarok was first produced), Renault and GM. Last year almost 42% of total sales were B-Segment cars, a bit more than Brazil’s percentage, while A-Segment is much smaller than Brazil’s. Only 9.5% of total sales were that kind of cars. It means the position of Fiat in Argentina is not as comfortable as it is in Brazil. It can be seen in its market share, around 10%-11%, far away from the 22%-23% it has in Brazil. Fiat had 33% of A-Segment in Argentina during 2011, 12% in B-Segment and only 1% of C-Segment***. 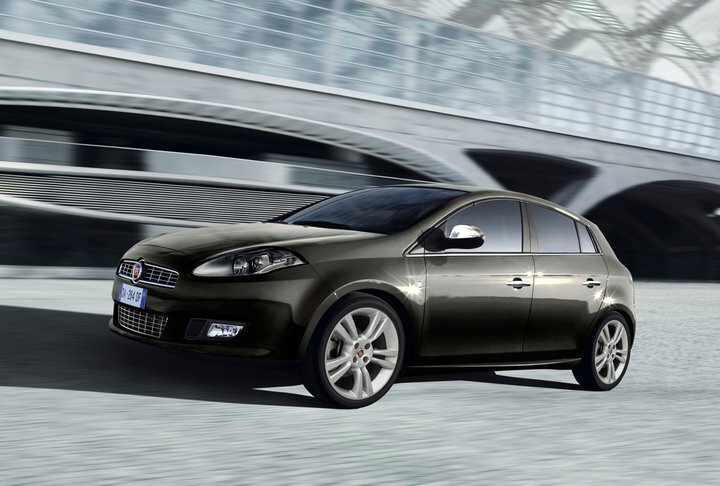 It is why Fiat is now preparing the launch of Italian Fiat Bravo in Argentina. According to the latest official video of Fiat Argentina, the car will be available in late 2012 with two engines options: 1.4 Turbo 16V MultiAir with 140 hp and 1.6 Turbo MultiJet diesel with 120 hp. Among the features are the Stop/Start system, Xenon headlights, ABD, EBD, leather seats, Blue&Me system, double sunroof Skydome, parking sensors, and others. Prices are not yet published but it is expected that the car will be as expensive as its main competitors, Ford Focus, Renault Megane and Peugeot 308. So, as European sales of Bravo drop, it can find another market where it could have an interesting position among Compact cars in a market that is growing a lot. Good for Cassino plant. Well I do not have the confirmation but all the facts seem that Fiat Viaggio will soon appear in Fiat Europe. What is really unknown is if it will be build in Italy or will be the Chinese version. 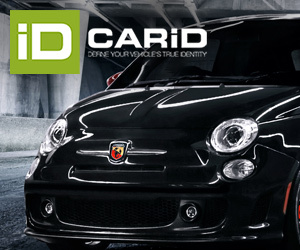 Fiat knows it has a competitive car with the Dart/Viaggio and Europe needs more products. Go and look for Viaggio’s spy pics in Italy. Is it not more likely that the Brazil made Bravo will be imported in Argentina instead of the Italian made one? No, the Brazilian one is just for Brazil. Argentina receives the Italian one partly because Fiat wants to increase its market share in ‘C-Segment’ and Brazilian products are not well qualified in that segment. It is not a matter of prices (Brazilian Bravo would be cheaper) but a matter of image and reputation.